Oh happy day! A Labradoodle is in town! I’m Bailey a 3 year old girl who is everything you could ever want. True to my breeds, I am a clever sweetheart who is affectionate and eager for some fun! Since I’ve got energy to burn I’m ready for action with an adventure-loving family. Take me on trails, take me to the beach, take me to Grandma’s house! I’m ready to see it all! I do great with people of all sizes and other dogs too! I’m a bit much for the kitty crowd, though, so my perfect home is feline-free. My coat is hypoallergenic which means cuddling with me will never make you sneeze, plus I get all cute and fluffy when it starts to grow out. I’m an ideal companion for a family limited by allergies to other dogs. What do you think? Want to give a beautiful, fabulous girl a loving new home? FILL OUT THE ADOPTION APPLICATION to schedule a meet and greet. I’m expecting to be the center of attention and am bound to get a lot of interest. Only people who fill out the adoption application will be considered for my next family, no calls please! I am fixed, vaccinated and microchipped. My adoption fee is $500. P.S. 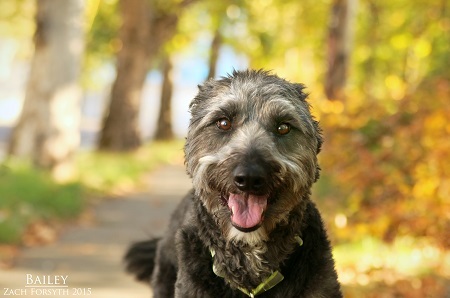 Now I realize my adoption fee is higher than the other dogs on the website, but my friends at Pixie know that Labradoodles like me are very desirable dogs and having a higher adoption fee helps me give back to the other pooches in the rescue (like to my pals Marlo and Ned who had to have knee surgery this summer! ).